By empowering and encouraging drivers to better understand and utilize fuel-efficient practices, Fuel Frenzy connects customers to their friends, their values and their Fords. 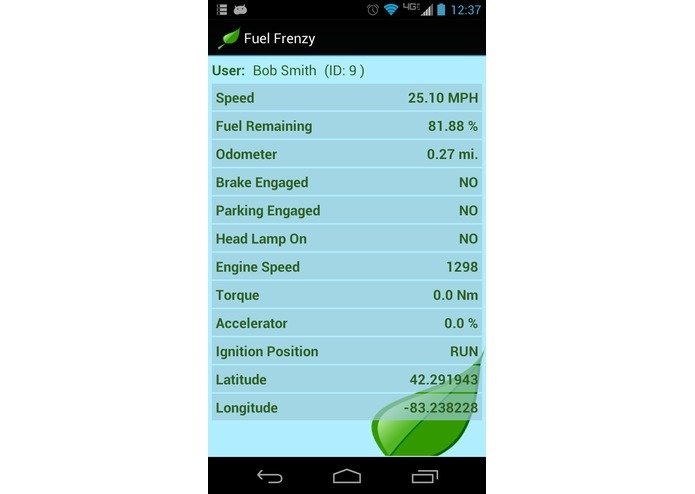 Utilizing OpenXC technology, Fuel Frenzy first demystifies fuel efficiency and provides useful feedback about speed, braking, and other helpful behaviors to fuel-savvy drivers. 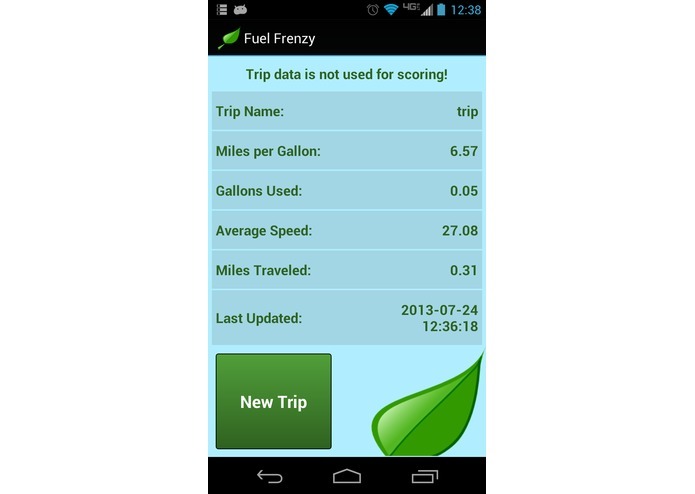 Within the app, users can access information about their MPG, fuel usage, driving speed, and distances traveled. 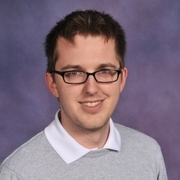 Users can even save and export data from specific trips to analyze and compare routes, drivers, and conditions. Fuel Frenzy also allows Ford drivers to embrace fuel-efficient practices while engaging in a little friendly competition. 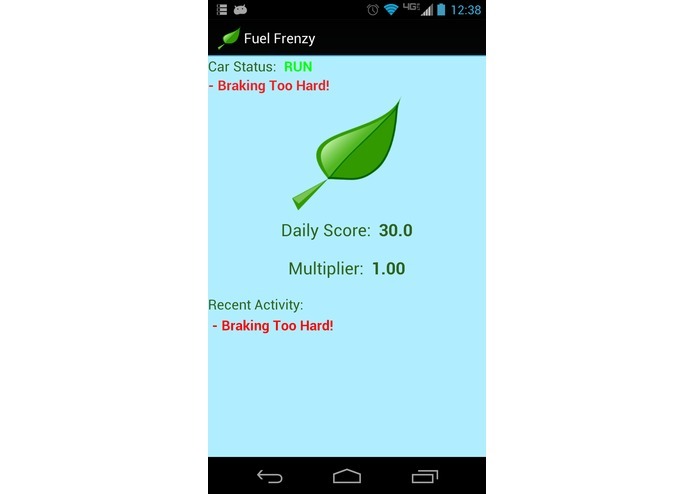 This unique app allows users to collect game points for their fuel-efficient driving practices, which are logged onto a map for later review. Ford drivers can also start and join teams, contributing their fuel points to compete for the highest earning team in their office, school, neighborhood, or even city. 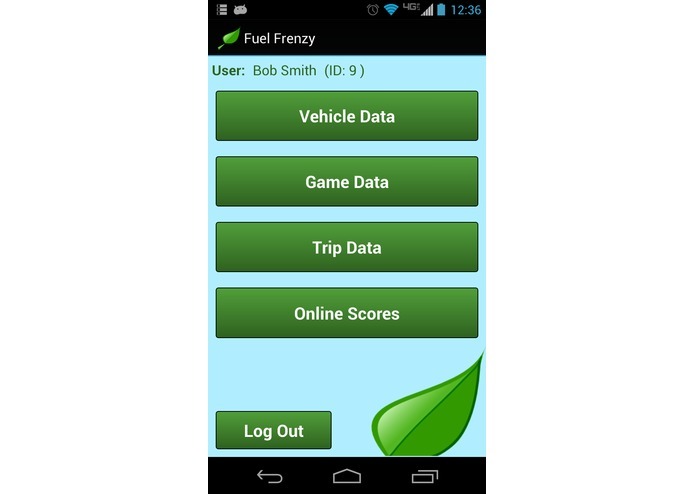 Because of Fuel Frenzy's design as an Android app, it is able to record your score and trip data even if the screen is off, another app is running, or if you have no connection to the internet. This allows drivers to focus on performing fuel-efficient driving and not on having a signal or ensuring their app is still active. 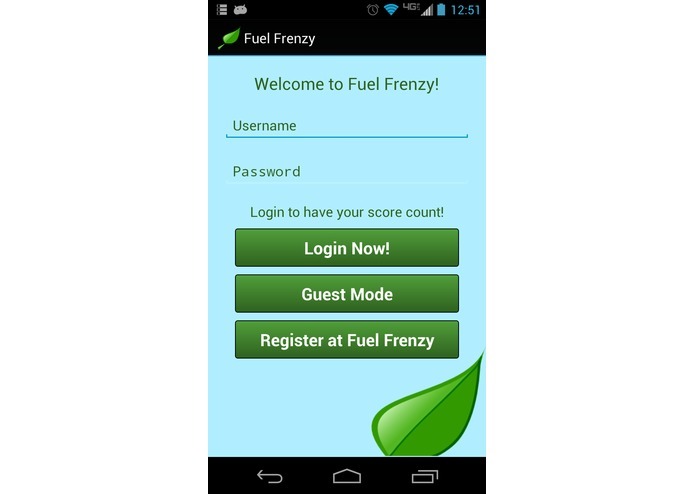 Harnessing the potential of individual empowerment and social engagement, Fuel Frenzy connects people to their vehicles, environment, and each other.